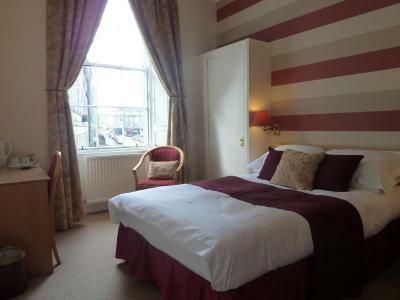 Lock in a great price for The Broughton Hotel - B&B – rated 8.7 by recent guests! Close to the theatre and restaurant we were going to. 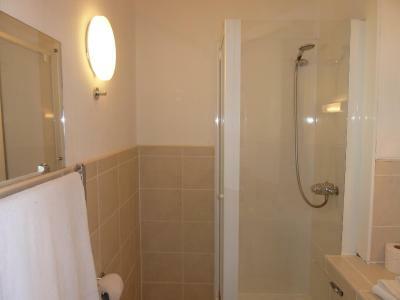 Nice and quiet location, short walking distance to the center of town for the Christmas market! Free parking! And a very nice breakfast in the morning! Beautiful older building decorated very nice for Christmas! Great owner with lots of helpful advice! Fiona was so very welcoming and helpful. The bed was comfortable. The breakfast was made to order and my waffle was excellent. The neighborhood was quiet but just a few streets from city center. 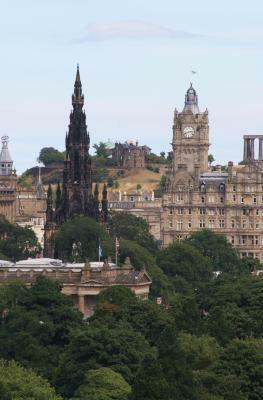 Convenient for our 1 night returning from a Rabbies tour and taking train to London from Waverly Station next day. Sorry we could not stay longer. Friendly staff. 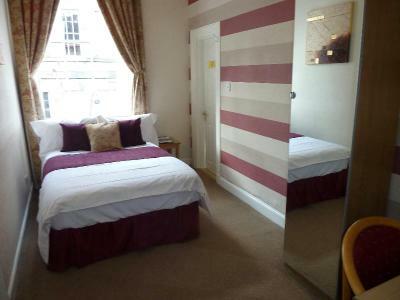 Perfectly located including a lovely walk to the city Centre. The bed was very comfortable. The host and hostess very friendly and helpful. Great location. Stayed 3 nights in a triple room. 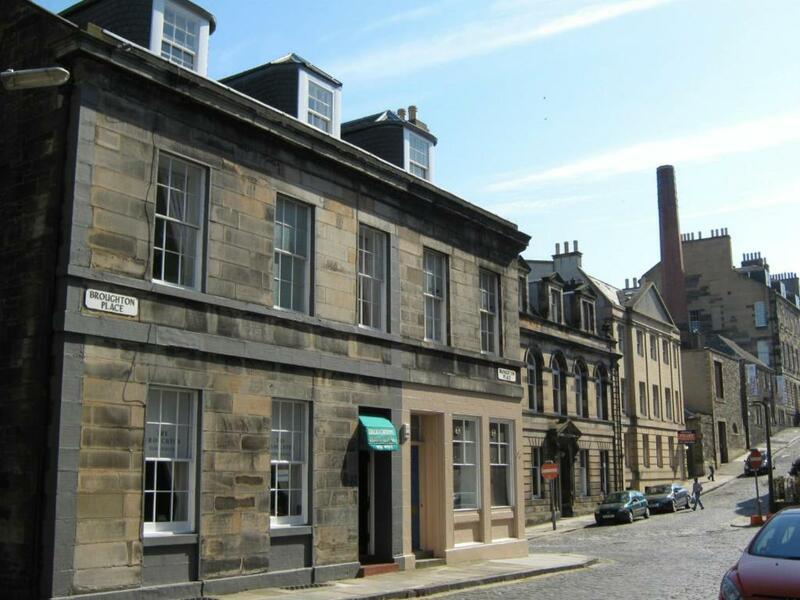 5 min walk from York Place stop on tram line (to/from airport about 30-35 mins away). Comfortable beds. Clean room & ensuite. Lovely hosts gave us directions to sights, tips on where to get dinner nearby and what neighbourhood was like. Safe & quiet area. Wonderful breakfast with nice choices - waffles a big hit! 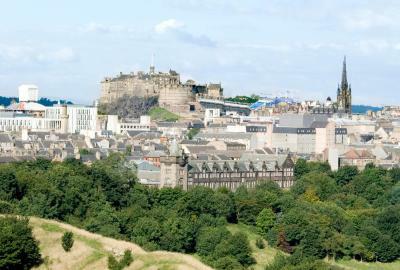 Short walk to Princes St, Waverly Station & sightseeing buses. Nice and quiet. Nice restaurant (early bird menu, 7.95 for full roast beef dinner, sticky toffee for 2.95). Great place for walkers. Ground floor room was great for luggage handling. Lots of parking. The staff were very friendly and the breakfast was delicious. The room was a little small but was comfortable, clean and bright. 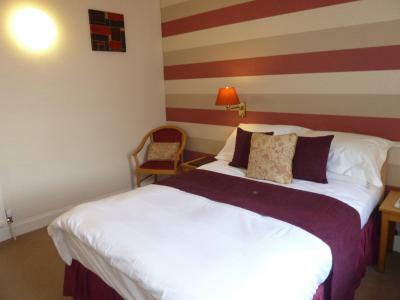 The Broughton Hotel - B&B This rating is a reflection of how the property compares to the industry standard when it comes to price, facilities and services available. It's based on a self-evaluation by the property. Use this rating to help choose your stay! One of our top picks in Edinburgh.In the heart of Edinburgh's city center, this Georgian town house hotel offers free Wi-Fi and free parking. 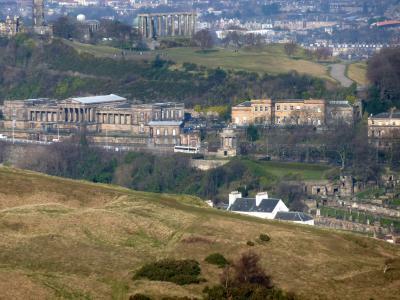 Waverley Rail Station, the tram stop to the airport and the shops of Princes Street are only 0.5 miles’ walk away. 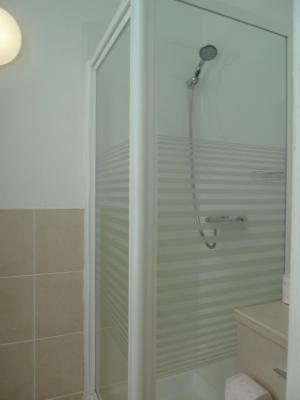 Modern rooms at the Broughton Hotel - B&B each have a satellite LCD TV and a sleek private shower room with a power shower. Free tea and coffee and unlimited shortbread biscuits are also provided. 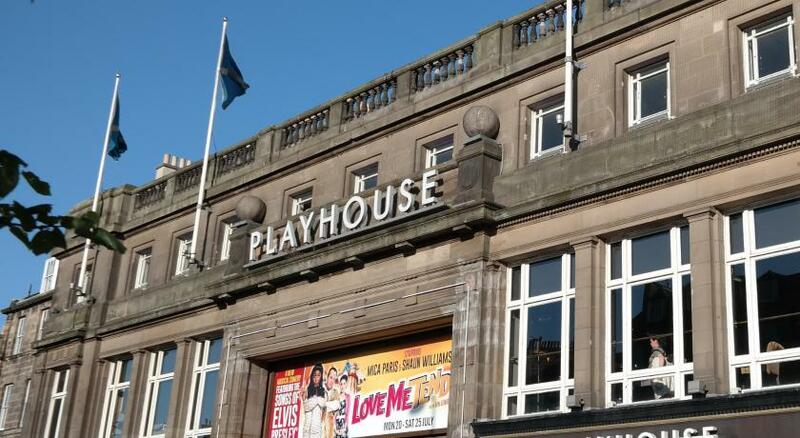 The Broughton is 500 feet from famous Edinburgh Playhouse Theater, the Joint Visa Application Center and the Prometric Services: Testing and Assessment Center. 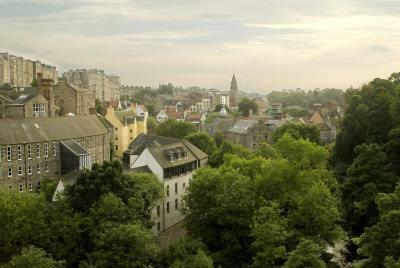 Guests have convenient 24-hour access to the hotel, and are just over a mile from the historic Castle. A tram service to the airport operates from a stop just 1,150 feet from the hotel. 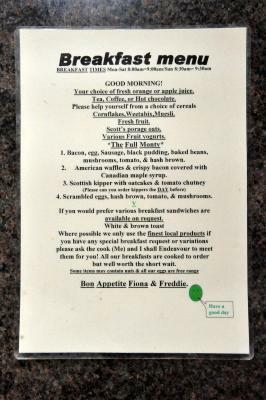 Every morning guests can choose from a range of breakfast options, including traditional Scottish breakfasts. 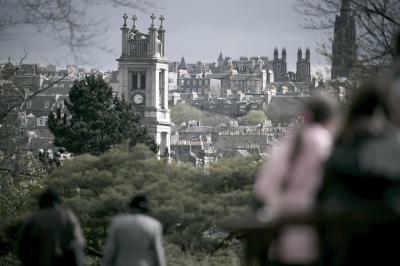 For evening meals, there are over 35 bars and restaurants within a few minutes’ walk. Broughton is a great choice for travelers interested in city walks, scenery and atmosphere. 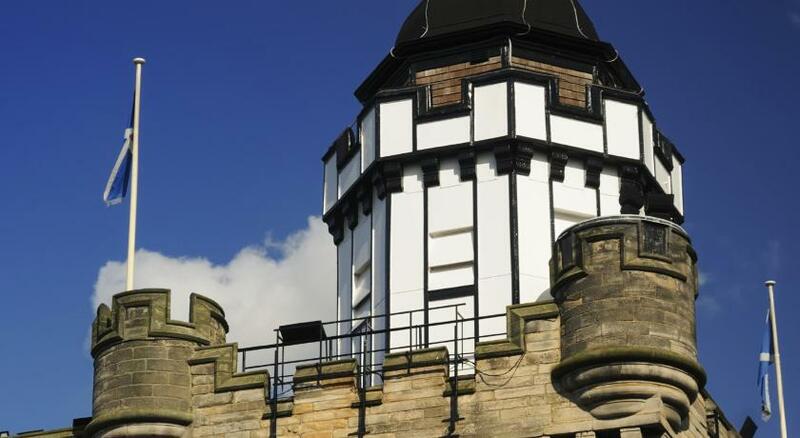 When would you like to stay at The Broughton Hotel - B&B? 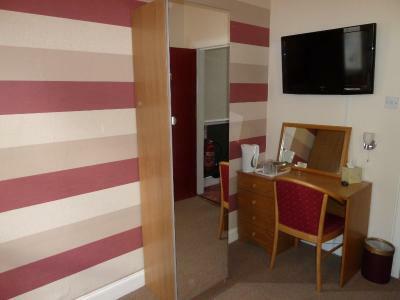 A private bathroom, flat-screen cable TV and tea/coffee making facilities are featured in this room. A cable LCD TV is included in this room, which also has a private bathroom. 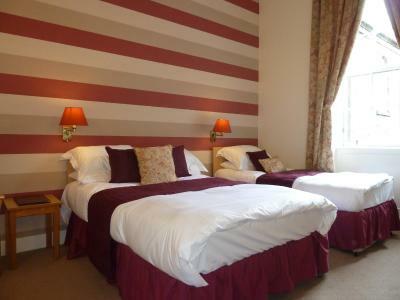 The bedding can be arranged as a double if requested in the Special Requests box when booking. 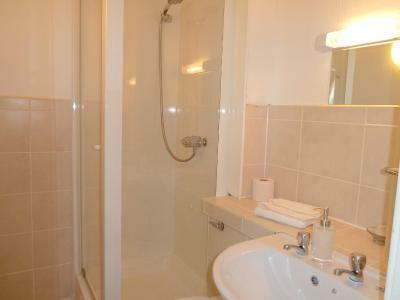 Located at the front of the building, this room features an private bathroom. 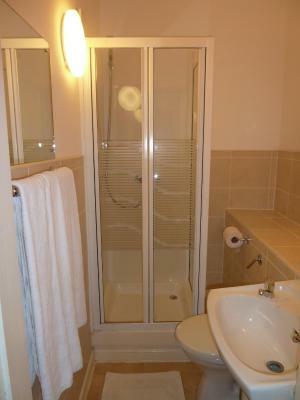 Located at the rear of the building, this room features an private bathroom. Area Info – This neighborhood is a great choice for travelers interested in city walks, scenery and atmosphere – Check location Excellent location – show map Guests loved walking around the neighborhood! House Rules The Broughton Hotel - B&B takes special requests – add in the next step! The Broughton Hotel - B&amp;B accepts these cards and reserves the right to temporarily hold an amount prior to arrival. 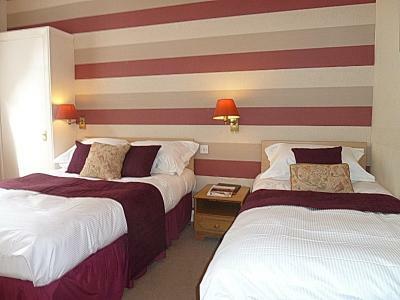 The Broughton Hotel - B&B accepts these cards and reserves the right to temporarily hold an amount prior to arrival. 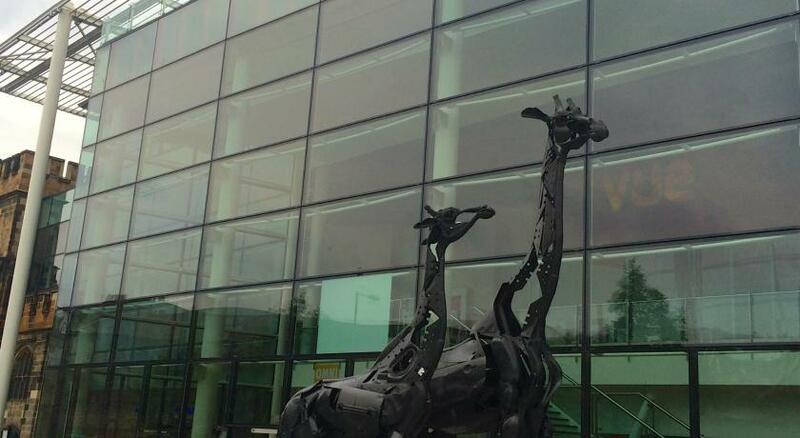 It is essential that you call the hotel to provide an accurate arrival time. Contact details can be found in the booking confirmation. Guests should be aware that all credit cards will be pre-authorized prior to arrival. Please note that parking is available upon request for guests only. Please note, it is imperative that all credit/debit cards used to make the booking are valid during the time of stay. Please inform The Broughton Hotel - B&B of your expected arrival time in advance. You can use the Special Requests box when booking, or contact the property directly using the contact details in your confirmation. The breakfast is amazing. The staff is very nice. 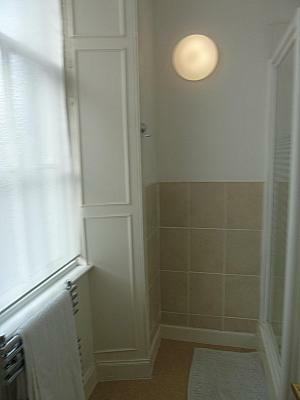 Very over priced for such a small room and bathroom is very dated and dusty. Breakfast was a very small portion with no option offered to have more of one item. Staff was extremely helpful and friendly. Breakfast had large variety of different options. Very friendly staff. As a female travelling alone for work it’s nice to feel welcome and safe. They also recommended a great place for dinner and I will definitely stay here next time I’m in Edinburgh. Rooms need to be updated and were a bit cold at night. Excellent breakfast lovely staff. Great location. At evening internet was quite slow. Breakfast starts at 8am, so missed it both days. Located on quiet street, but very close to city center. Tram from airport has final stop close to hotel. Room has electric kettle, cup and lot of tea. WiFi coverage was good. Very friendly, excellent location, easy to find,we will definitely return. 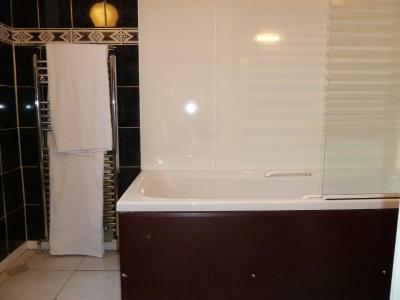 Overall the room and ensuite was outdated, particularly the finish in the bathroom. The pillows were very uncomfortable and the mattress was torn. The room could have been cleaner as there was quite a bit of dust, especially on the radiator in the bathroom. 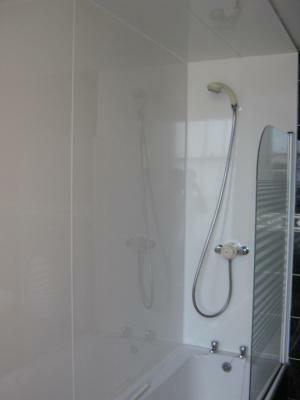 The bathroom also gets very hot when you have a shower and the extractor fan didn't seem to do much. 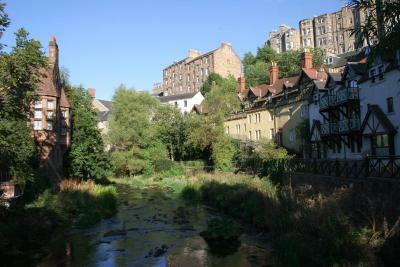 The location was very good, it was close to town and very quite. There was free parking which is the main reason we chose the B&B. The breakfast was delicious and Fiona was very friendly and accommodating. Although I have a few negatives, I think it's good value for money. 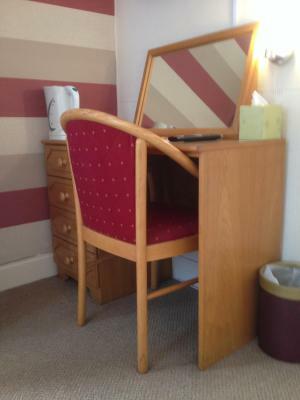 Great value for money, hosts very welcoming, rooms clean, breakfast was excellent I had the full monty cooked breakfast which was hot and looked great and tasted fab! For a city break you could not go wrong staying here....will be definitely staying again 10/10.